Faoma presents its own bespoke luxury furnishings at the most prestigious national and international events and trade fairs of the sector. Keep up to date on the latest developments. 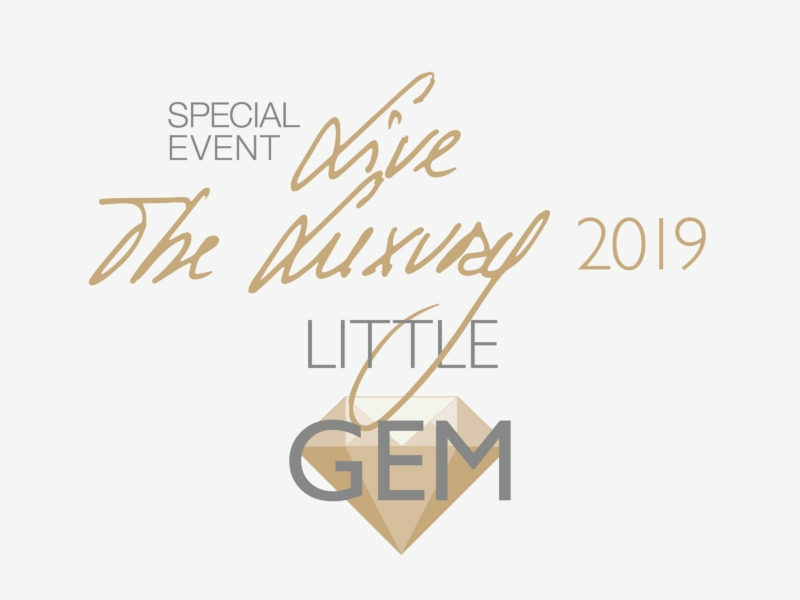 “Little Gem” is the tagline chosen for the annual event, underlining and emphasizing the importance of our most intimate personal values and the environments designed for them, be they public or private spaces. Ranging from grand-scale to cozy, they are inestimably important, which is why Faoma treats them with the utmost care and consideration. In order to enable our prestigious Clients and Brand Ambassadors to share in this ‘philosophy’ and see its concrete results, Faoma will present a small, exclusive home, fully furnished, equipped and decorated down to the smallest detail, which will enhance the reception spaces in our Silea concept store. For Faoma, 'new luxury' transcends time, fashion and form and is expressed as hyper-personalization. It's characterised by unique elements created exclusively for the customer, avoiding boringly repetitive or homogenous design. 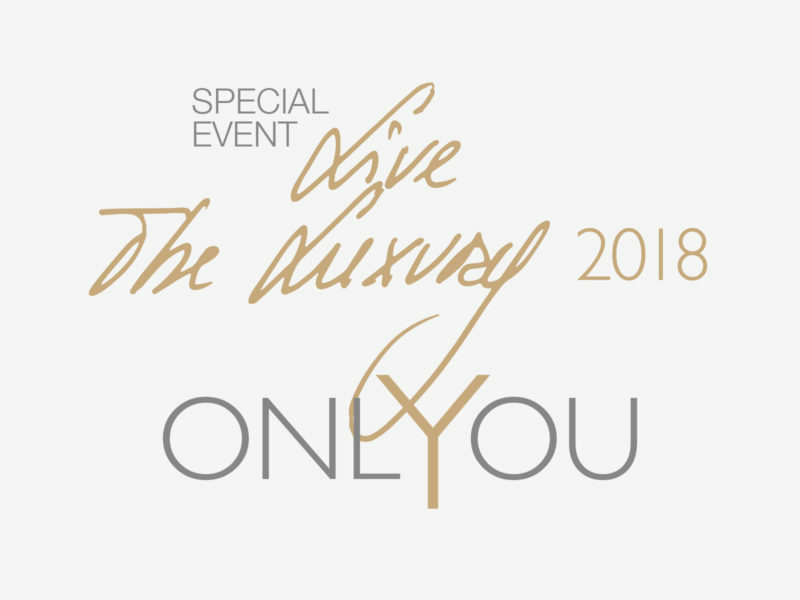 That’s the concept behind 'ONLYYOU', the theme of the 2018 edition of Live the Luxury. The event has been designed as a forum for inspiration and discovery where you can explore our range, find the style that suits your home, and draw inspiration for future projects. Like previous editions, the event will be held at the Faoma concept store in Treviso throughout April. 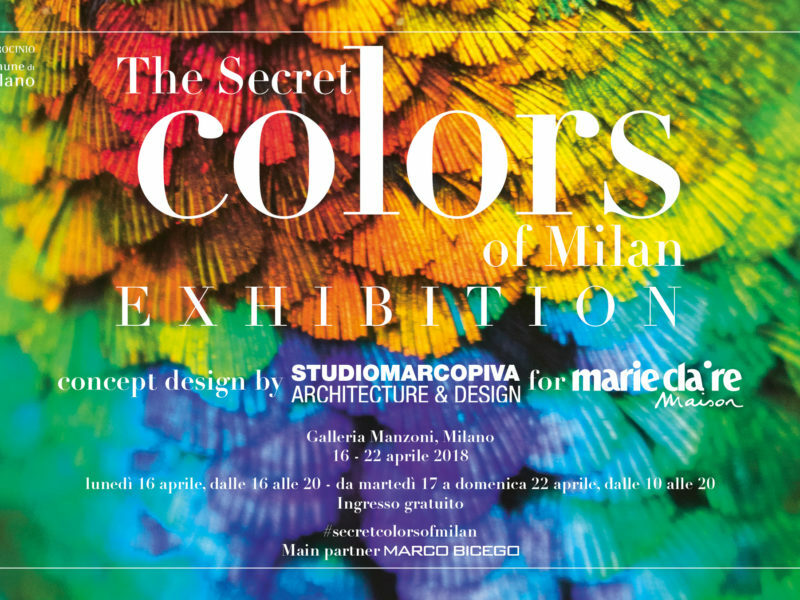 In conjunction with the Milan Salone del Mobile, Faoma will be present at Fuorisalone 2018 and is participating in the project "The Secret Colours of Milan" in collaboration with Marie Claire Maison and Studio Piva - Galleria Manzoni - Milan. The colour brown has been chosen for the Room of Dreams where the experimental prototype of an automated wine cellar will be displayed. The cellar was a popular feature of the previous edition of Live the Luxury. 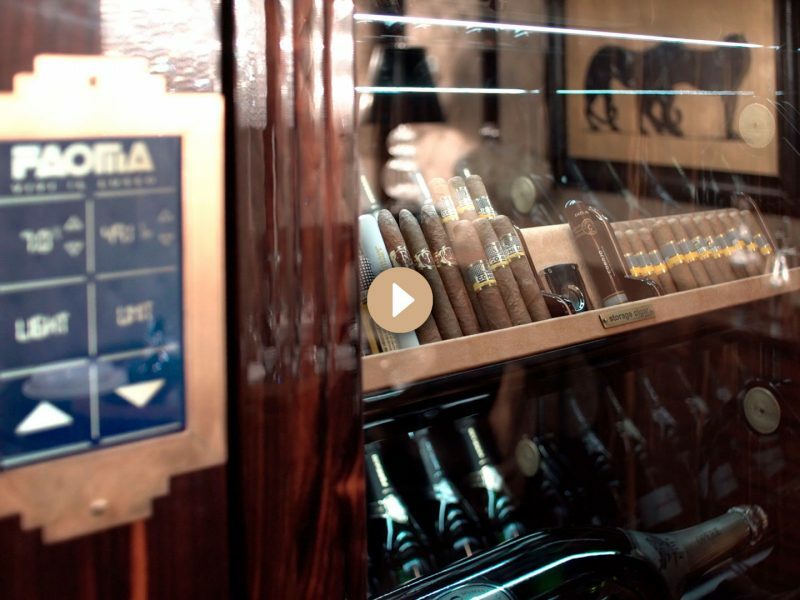 A considerable success was achieved by the automated wine cellar, thanks to its bottle holder shelves with vertical rotation enabling to optimize the vertical space. 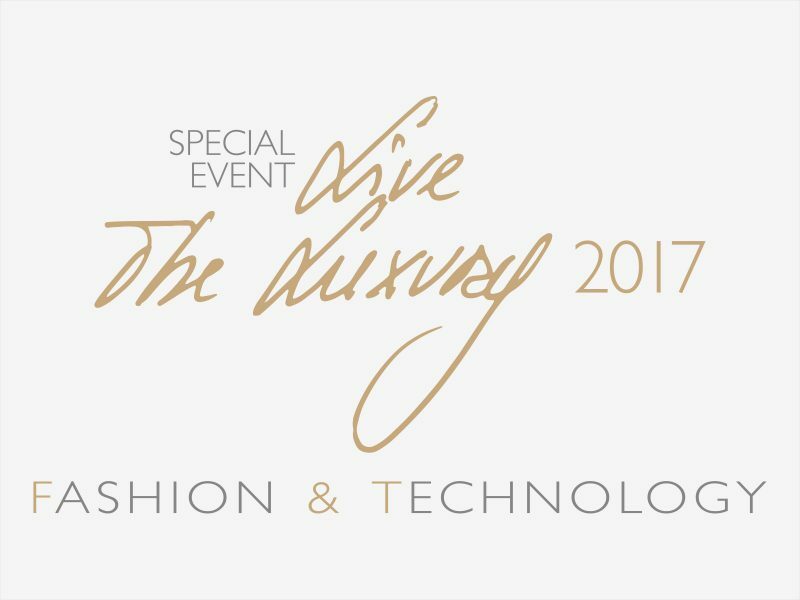 The 2017 "Edition of Live the Luxury" is dedicated to the "Fashion and Technology" concept. This event has been conceived to inspire you in different ways and make you experience and explore our world through multiples senses.